Scary skeletons, ghost stories and terrifying tales of goblins are all part of the Halloween fun. Unfortunately, while some kids love the scary parts of this time of year, others can easily find themselves terrified. Halloween presents somewhat of a challenge for parents of children who are easily afraid, especially since they will still want to partake in the Halloween traditions. Take the time to take the scare out of some of the decorations and images your children may see this time of year. 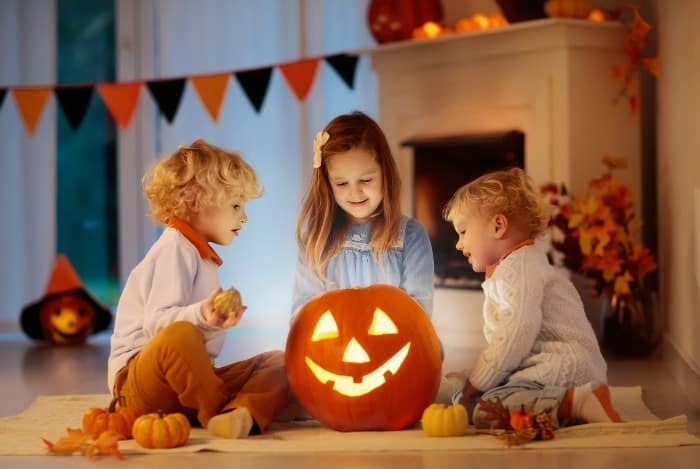 Familiarize your little ones with some of the scary parts of Halloween. Find pictures of people in costumes and explain that it’s just makeup and none of the scary parts are real. Go somewhere during the day that has decorations up and do crafts that portray scary characters in a fun and exciting way. Try this HALLOWEEN TOILET PAPER ROLL CRAFT or these HALLOWEEN STICK PUPPETS. There are some ways to have a not so scary Halloween this year, to ensure your children enjoy the time without all the spooky parts. Rather than visiting a haunted house this year, enjoy a family hayride. Many fall festivals and apple orchards offer kid-friendly hayrides without all the haunted parts. Children will be exposed to scary Halloween decorations in their neighborhoods and stores leading up to Halloween. 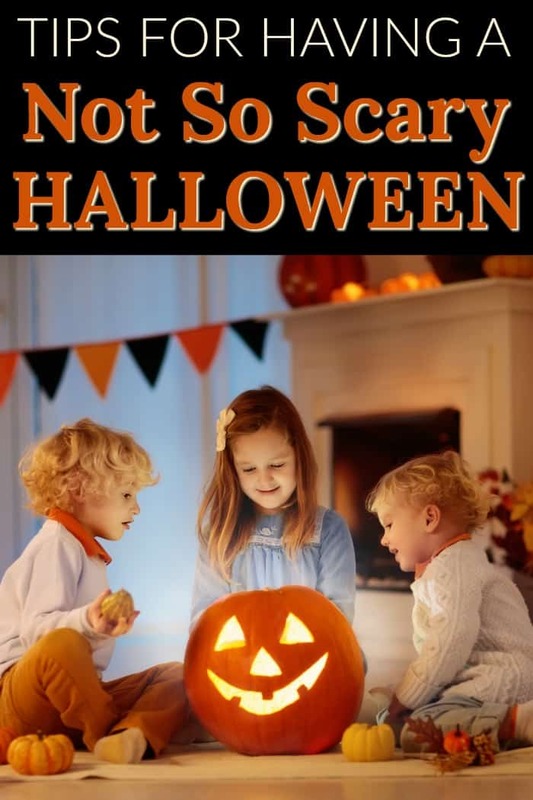 Sitting down to read fun Halloween stories can help to introduce your little ones to funny witches, friendly ghosts, and other adorable Halloween characters that help to put a more positive spin on the spooky holiday. There are several not too spooky Halloween movies out there that are fantastic for the entire family. Pop some popcorn and snuggle on the couch to watch some non-scary Halloween movies together. Go trick-or-treating at friends’ and family’s houses while it is still light outside, especially if your children are extremely young, or already scared. 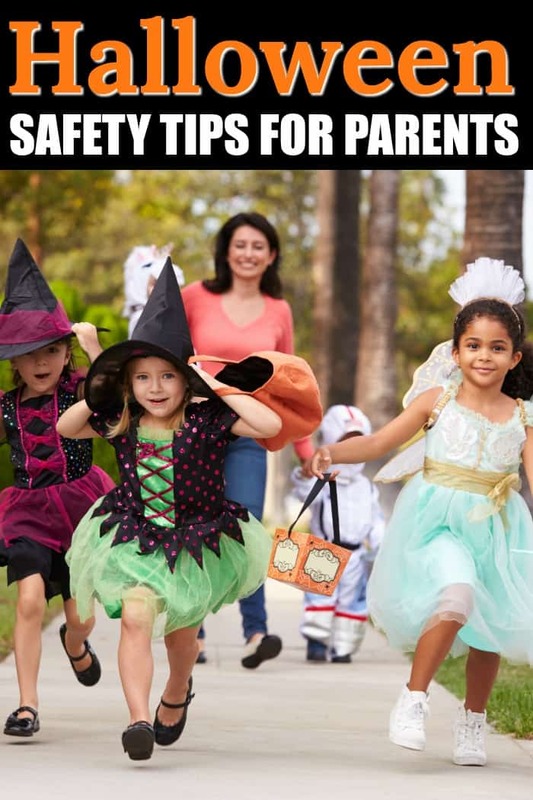 It is also a good idea to look into pre-organized trick or treating event at your local mall or shopping centers. These tend to attract families with young children rather than the older children with the scary costumes. There are many ways to have a not so scary Halloween this year. Just make sure to familiarize your little ones with some of the scary parts of Halloween and participate in some not so spooky activities. For Halloween movies, don’t forget the Disney movie Halloween Town. It was one of my favorites when I was a kid 🙂 but it might be hard to find somewhere to watch it nowadays, I’m not sure if it’s on Netflix or anything like that.